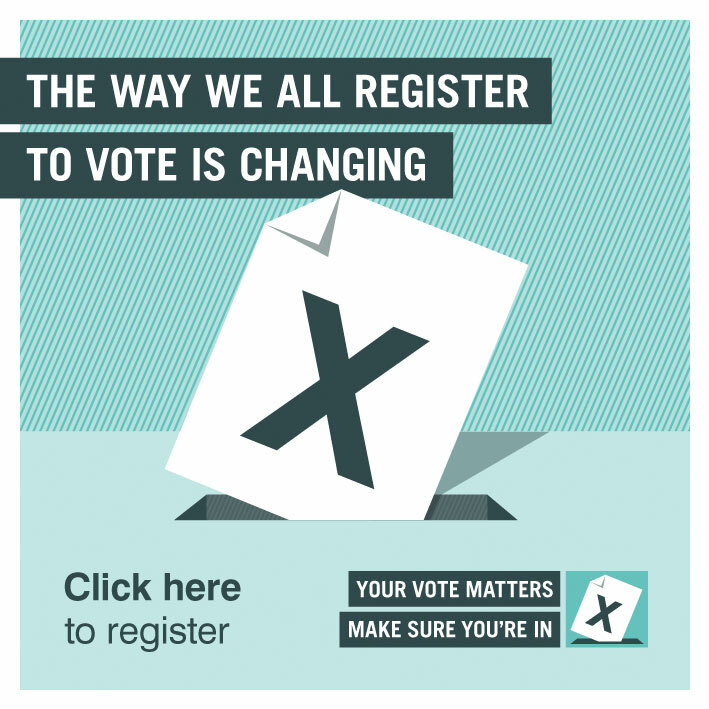 Don’ t lose your vote, you need to apply in advance, before the 20th April and they’ve changed the law; you have to apply for yourself. Here is the Government site that allows you to do so. This link and image has been posted to my site sidebar.